Note: Use anychart#bullet method to get an instance of this class. isHorizontal() Whether a bullet chart has horizontal layout. Getter for the accessibility settings. Setter for the accessibility settings. If you want to enable accessibility you need to turn it on using anychart.charts.Bullet#a11y method. object - sets accessibility settings. anychart.charts.Bullet - Self instance for method chaining. Getter for the bullet chart axis settings. Setter for the bullet chart axis settings. null/boolean - disable or enable chart axis. 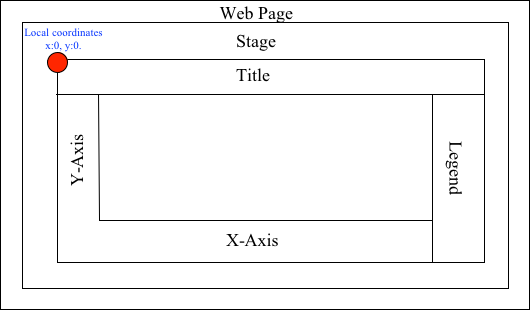 object - sets chart axis settings. number | string | undefined - Chart's bottom bound settings. bottom number | string | null Bottom bound for the chart. Getter for the chart data. Setter for the chart data. Note: All data is markers values. Converts the global coordinates to local coordinates. Note: Works only after anychart.charts.Bullet#draw is called. Height settings for the chart. Whether a bullet chart has horizontal layout. 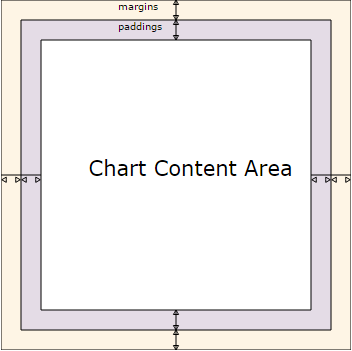 Layout is defined by anychart.charts.Bullet#layout method. boolean - Returns true if the bullet's layout is horizontal. Getter for the chart layout. 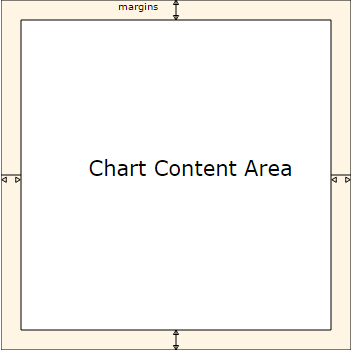 anychart.enums.Layout | string - Chart layout. Setter for the chart layout. left number | string | null Left bound for the chart. Converts the local coordinates to global coordinates. Note: Works only after anychart.charts.Bullet#draw is called. Getter for markers palette settings. anychart.palettes.Markers - Markers palette instance. Setter for markers palette settings. Note: Markers sets in data(). Getter for bullet chart ranges settings. anychart.core.axisMarkers.Range - Range instance by index. Setter for chart first range settings. null/boolean - disable or enable chart first range. object - sets chart first range settings. settings Object | boolean | null Value to set. Setter for chart ranges settings by index. null/boolean - disable or enable chart ranges. object - sets chart ranges settings. Getter for the range palette settings. Setter for the range palette settings. right number | string | null Right bound for the chart. Getter for default bullet chart scale settings. anychart.scales.Base - Default chart scale value. Setter for the bullet chart scale settings. Scale to set or Scale type. Also accepts "log", "linear" and "dateTime" strings. Starts select marquee drawing. Note: Works only after anychart.charts.Bullet#draw is called. number | string | undefined - Chart's top bound settings. top number | string | null Top bound for the chart.